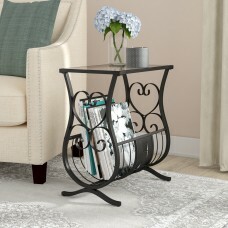 The perfect blend of style and functionality, this table brings traditional comfort to your home whi..
Additional DocumentsAssembly Instructions (.pdf)FeaturesGloss FinishYesHardware MaterialIronPieces I.. 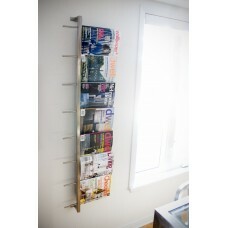 The minimalistic and smart Magazine Rack with Handle can be placed anywhere in the house for facilit..
Give your office wall some personality with some unique form and function. 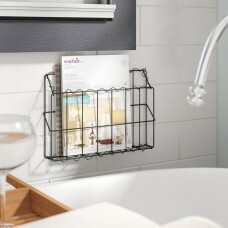 This wall mounted paper h.. 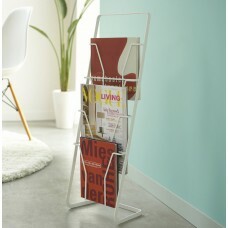 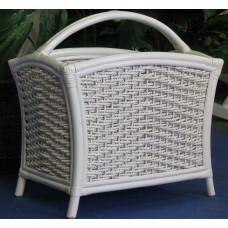 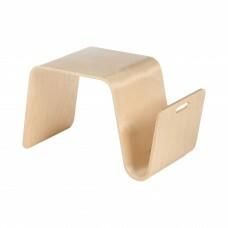 This simple, stylish magazine stand displays magazines very elegantly. 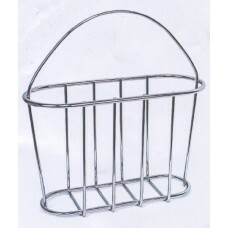 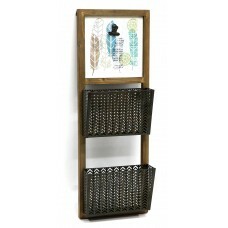 Excellent for a living room, ..
Crafted of iron wire in a black finish, this magazine rack features a rustic, cage-like build with c..
White goes with everything, especially at the beach or waterfront, and this design with its classic,.. 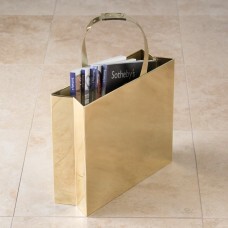 Elements of a belt buckle are featured on the handle of this brass magazine caddy perfect to stow yo..
De-clutter your home with the help Mesh Literature Rack, 5 Compartments. 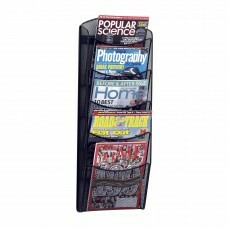 This 5 compartment pocket m..
A simple and elegant way to display your magazines, the Gus* Magazine Rack means you don't have to h.. 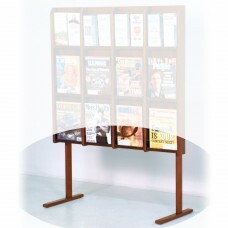 Compact and portable, the MAG Table functions as a stunning side table, as well as, a convenient lap..
FeaturesColorBrownMaterialLeather; Manufactured WoodWood Construction DetailsMDFFreestandingYesDivid..
Organization meet modern styling with this fashion forward magazine rack. 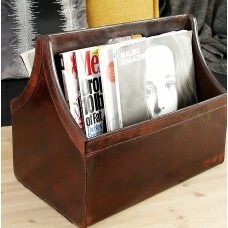 The grey leather look mate.. 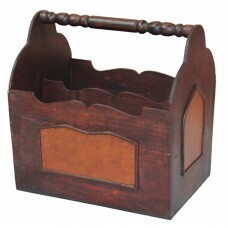 If you happen to love traditional furniture with an antique, heirloom look, this Handcrafted Decorat.. 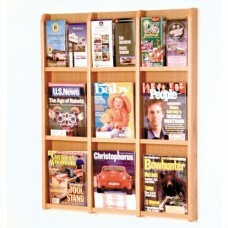 Wooden Mallet's oak and acrylic wall displays will add warmth and class to your magazine and literat..